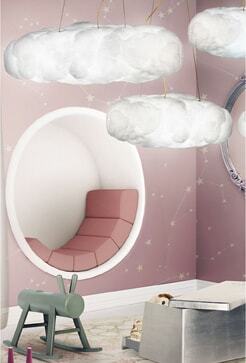 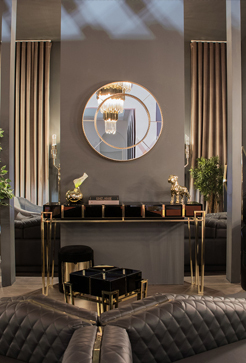 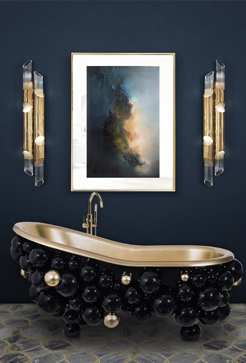 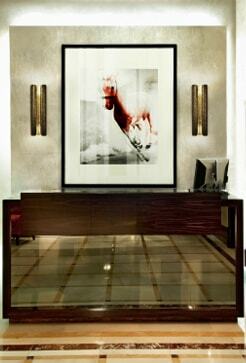 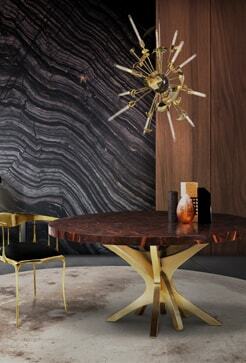 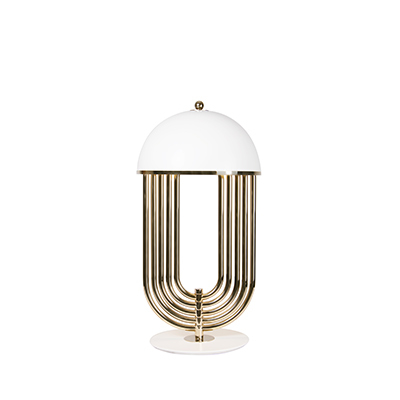 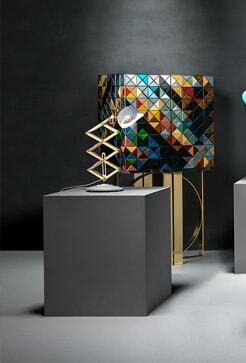 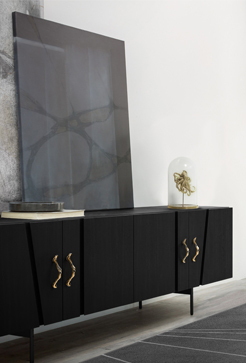 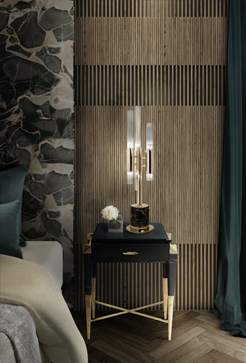 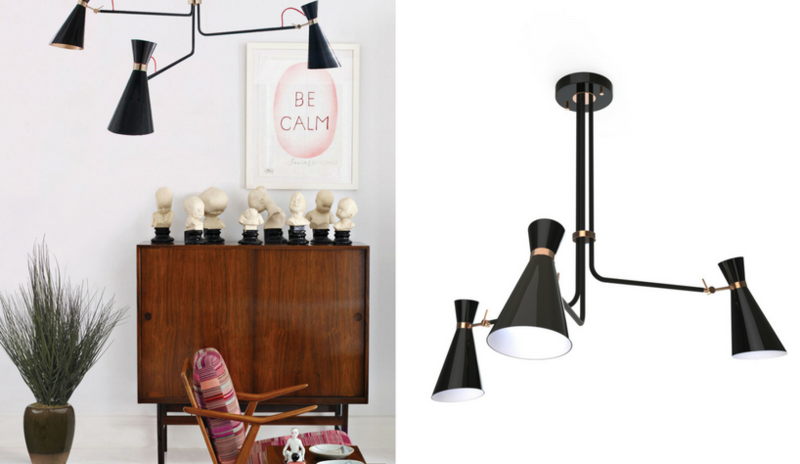 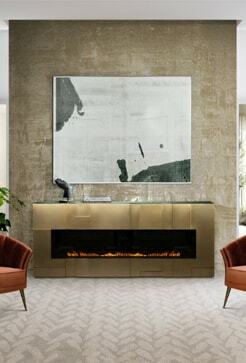 Discover the mid-century ceiling lamp by DelightFULL that was inspired by Nina Simone. 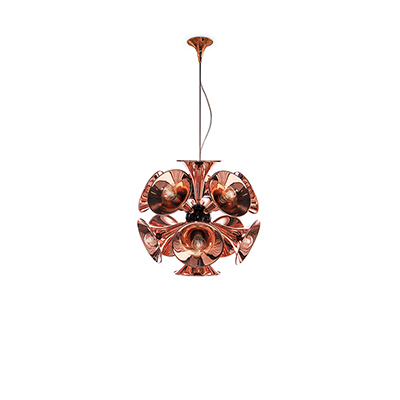 New week, new trending product! 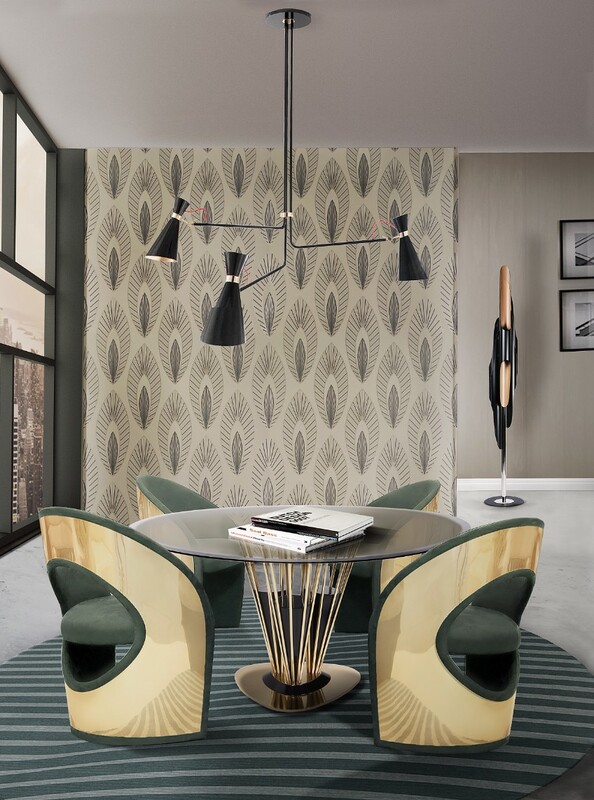 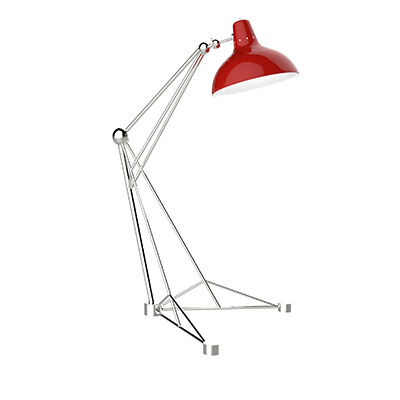 This time we present you, Simone mid-century modern lamp – a lighting design that will make you feel inspired every single day. 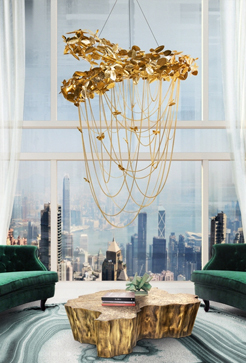 Keep scrolling and fall madly in love with this modern chandelier! 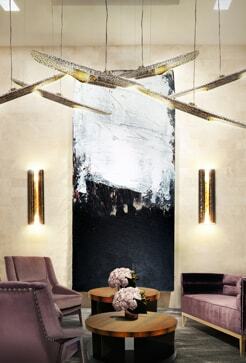 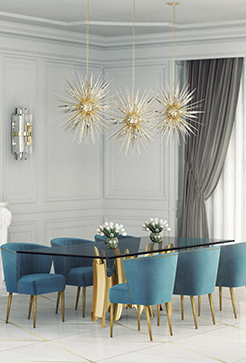 Nina Simone was the inspiration for this dazzling mid-century modern chandelier. 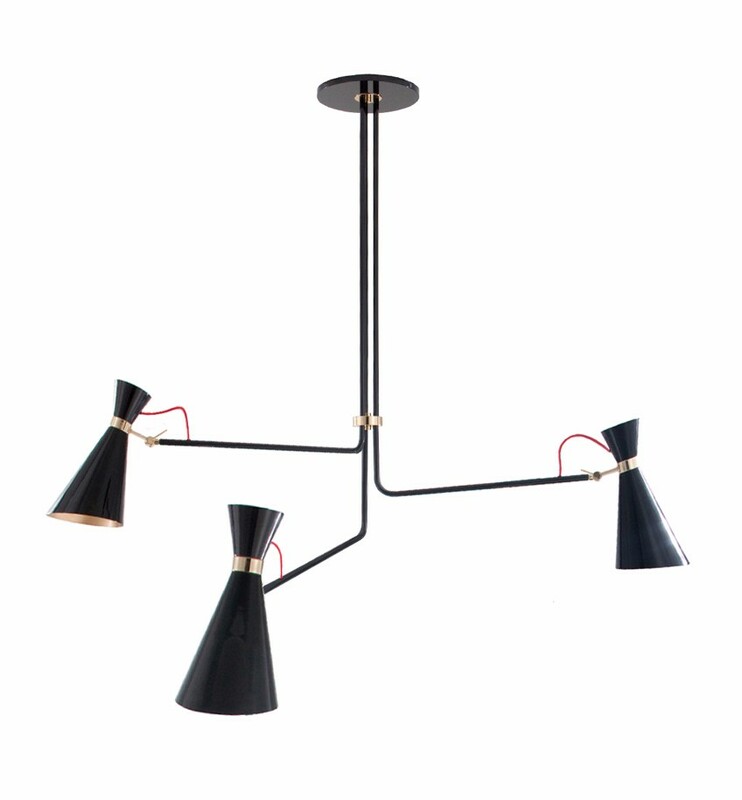 Handmade in brass, this modern lamp has three lamp shades in aluminum that feature a glossy black finish and three visible textile red wires above the large lamp shades. 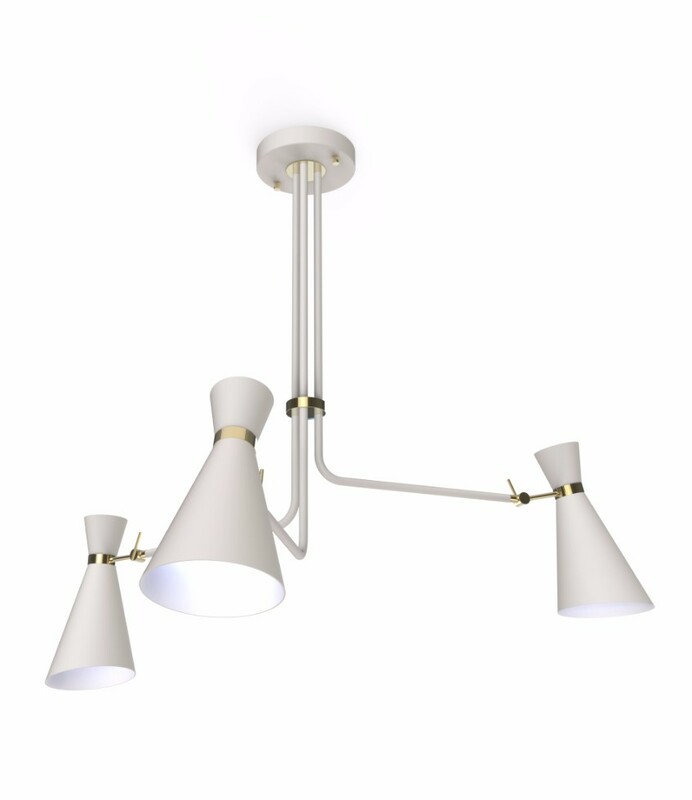 This retro style chandelier is 35 inches tall and the pole height is 19.7″, but it can be customizable on purchase. 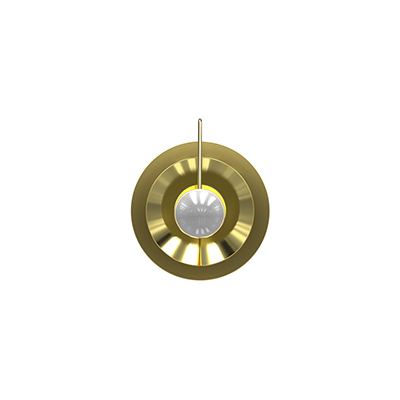 The three arms are united by a gold plated ring, showing a high level craftsmanship. 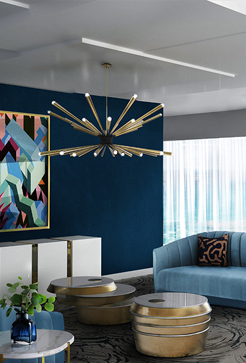 The big lampshades, the asymmetric structure, the visible textile wire and the nickel plated details have resulted in a huge pendant lamp which will surely put a spell on you. 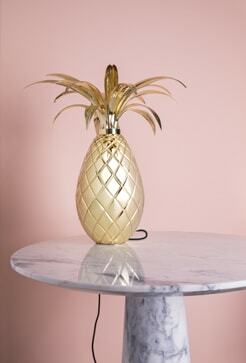 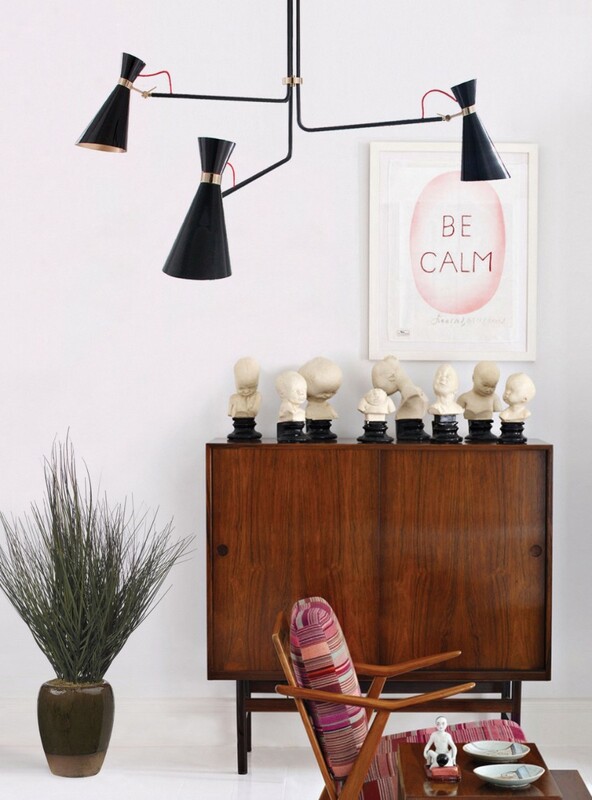 What’s HOT On Pinterest: TOP 5 Vintage Table Lamps!